In stock 235 items in stock. This is a 5 wire cable with a SHR style (1mm pitch) connector on one end and 5 breadboard friendly pins on the other. 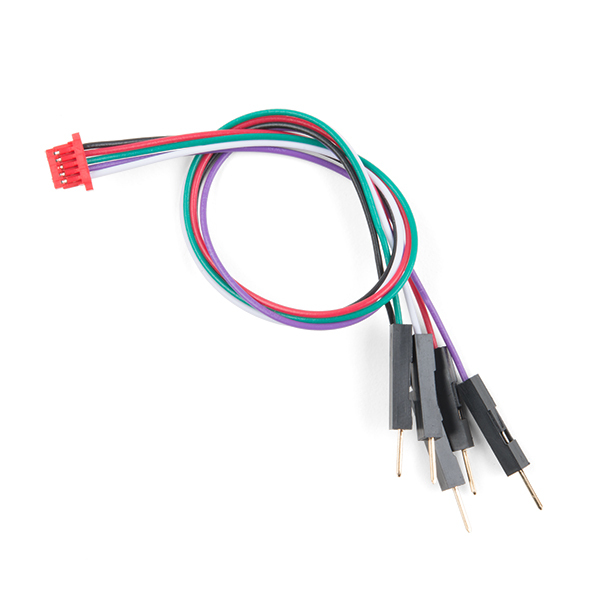 These are very similar to our Qwiic connectors and cables but are 5-pin. 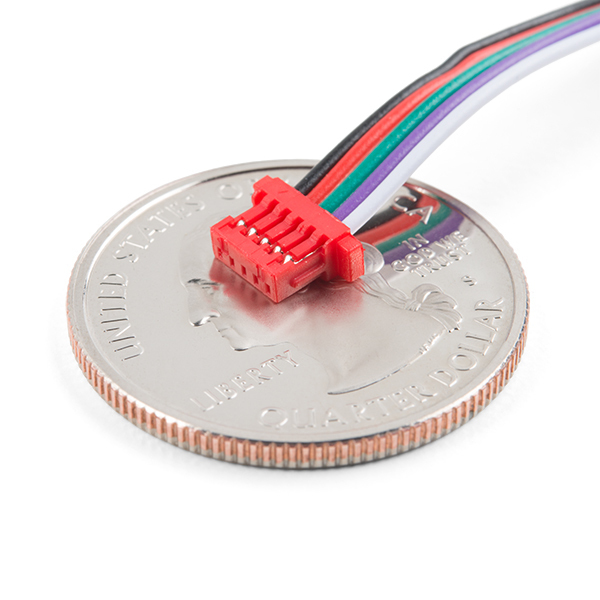 This cable is especially handy for devices with the rare SHR connector where you just need breadboard access.